Empire actor Jussie Smollett is expected to plead not guilty Thursday to charges he lied to police about being the victim of a racist and homophobic attack in downtown Chicago a few weeks ago. Smollett is expected to enter his plea before Watkins after a short recess. He’s charged with 16 counts of disorderly conduct. Smollett is black and gay, and plays the gay character Jamal Lyon on the hit Fox TV show. 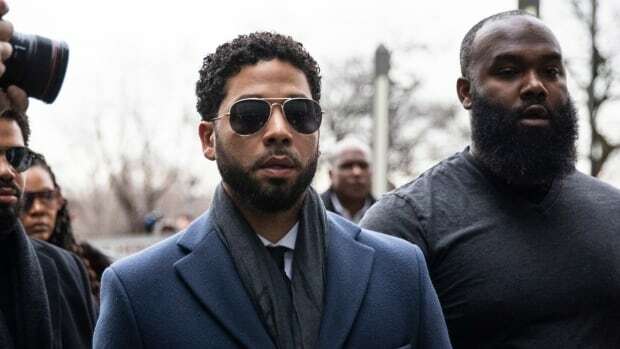 It’s alleged he hired two friends to help him stage the attack on him in downtown Chicago early the morning of Jan. 29, and Smollett was unhappy about his salary and wanted to drum up publicity to help his career. There were several supporters outside the courthouse doors as Smollett arrived for the hearing, including some waving signs. Activist Wisdom Cole led a few chants in support of the actor, the black community and the LGBTQ community.